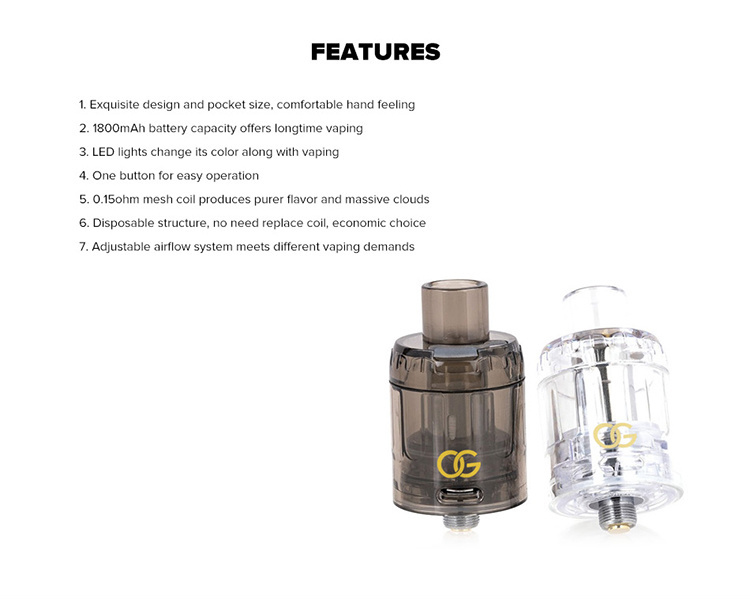 Brand new from the folks over at Sikary, comes the all-new OG tank, which is a disposable sub-ohm tank! 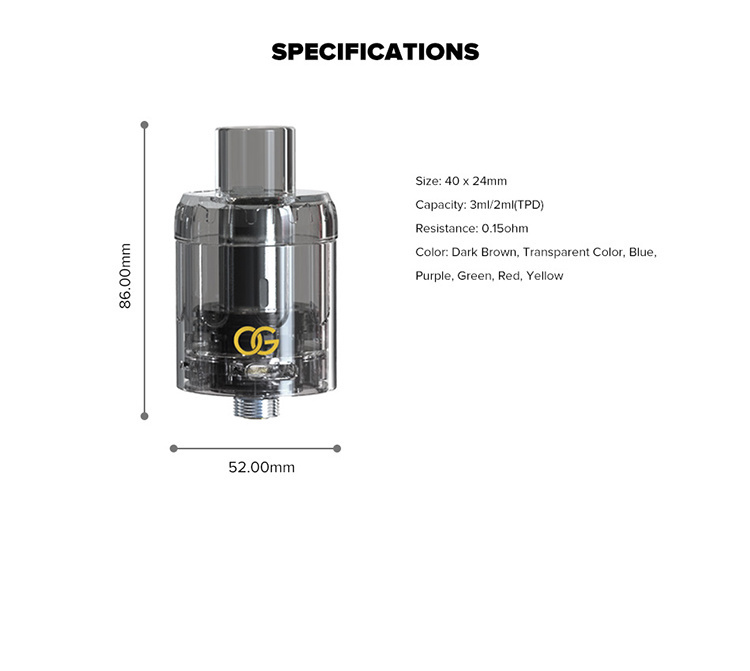 Say goodbye to replacing your coils. Sold in packs of three units, these devices simply get tossed out once the coil would otherwise be due for 'changing'. 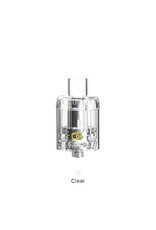 This means that you no longer need to risk a new coil head while trying out a new e-juice. 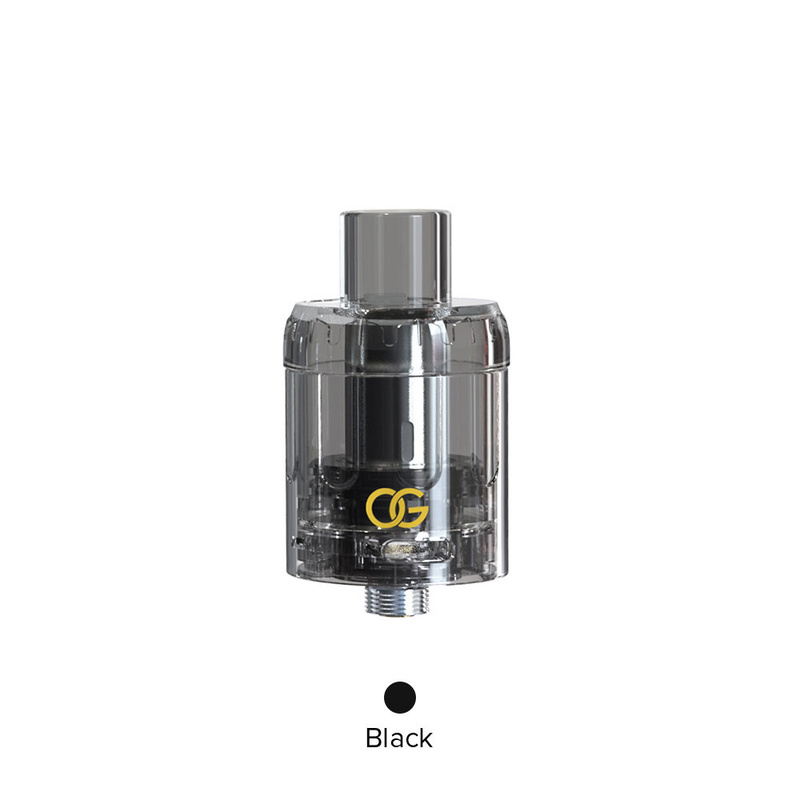 The OG tank comes standard with a preinstalled 0.15ohm mesh coil head designed to deliver rich flavor and phenomenal vapor production. 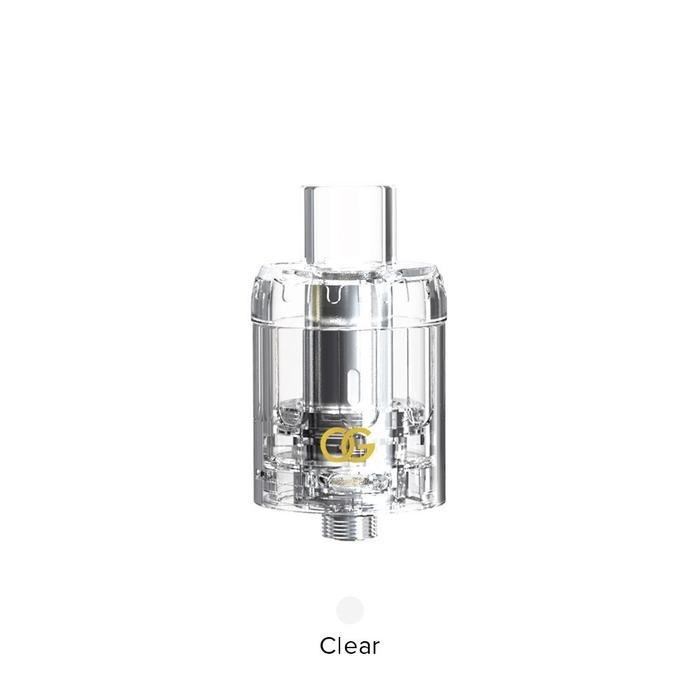 This tank also has a 3ml e-juice capacity, an easy to use top-fill design and is 510 threaded so it will fit right onto many of your favorite Sub-Ohm Mods.